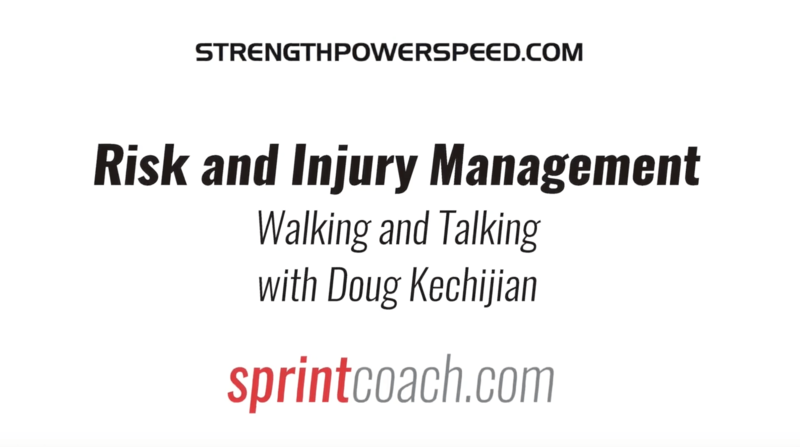 During my recent trip to New York City, I had a chance to catch up with my good friend, Doug Kechijian, and discuss his approach to risk management and injuries. Our walk took us along the East River, where we discussed his work on the consulting side with professional teams. 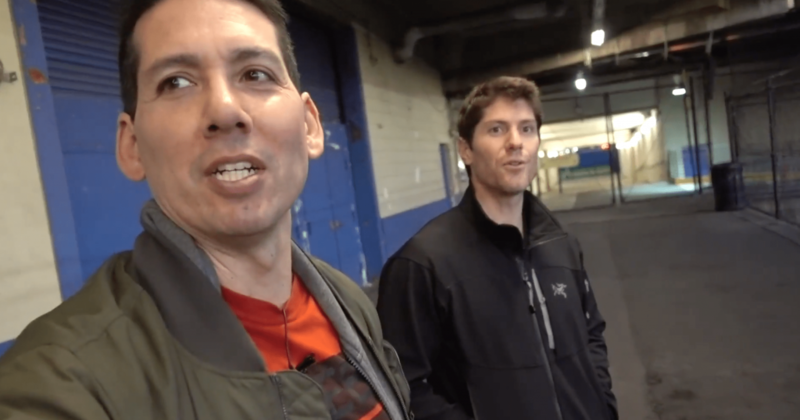 Doug also diagnosed and treated a chronic issue with my hip and lower back with some very simple exercises, and he shared how that approach was very similar to what he does on a larger scale with professional sport organizations. Doug draws on a lot of his past experiences — whether as a physical therapist, a strength and conditioning coach or a member of the military — to help articulate his approach to multi-faceted challenges in both sport and personal health. 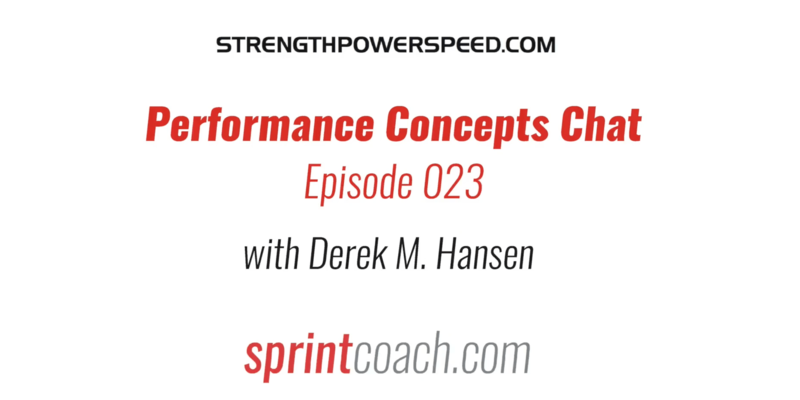 He explains the rationale behind evaluating both general and specific abilities, where over-emphasis in one area can lead to deficiencies in another area. Identifying the gaps in abilities and providing people with what they need is often the best and most expedient means of resolving issues. This was exceptionally demonstrated in my own case. Doug Kechijian is a performance-based physical therapist who specializes in treating orthopedic injuries and chronic pain. He recognizes the continuum extending from acute rehabilitation to high-level sports conditioning. His comprehensive and integrated approach helps to not only relieve one’s symptoms, but addresses the underlying biomechanical and neurophysiological patterns that contribute to injury. A co-founder of Resilient Performance Physical Therapy, Doug consults with professional sports teams and military and law enforcement special mission units. Before completing his doctoral studies, Doug was a Pararescueman in the U.S. Air force where he trained and conducted operational missions with elite military units throughout the world. He is a nationally certified paramedic with advanced training in emergency, trauma, and wilderness medicine. In 2015, he was selected as the Noncommissioned Officer of the Year by the U.S. Air Force. Doug received his AB in Biology from Brown University and MA in Exercise Physiology/Doctor of Physical Therapy from Columbia University. He is Postural Restoration Certified and has undergone advanced training in joint and soft tissue manipulation, movement screening, and dry needling.